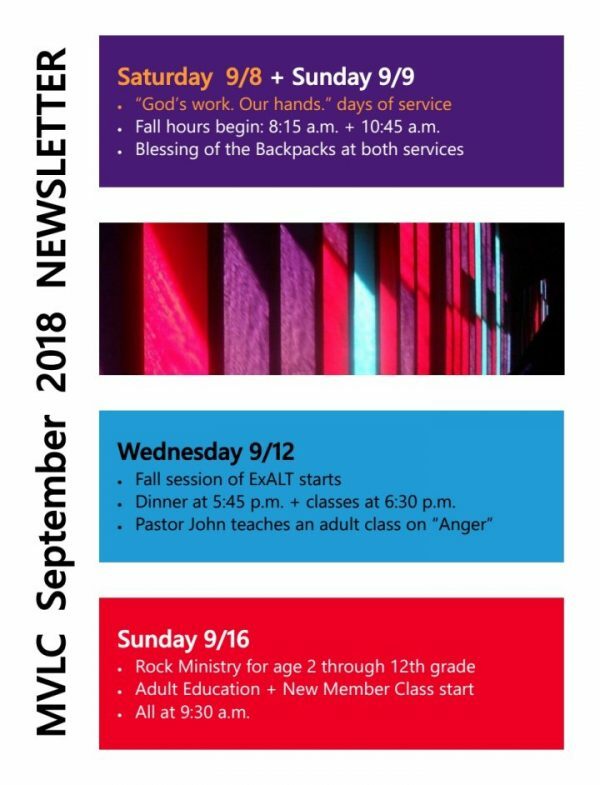 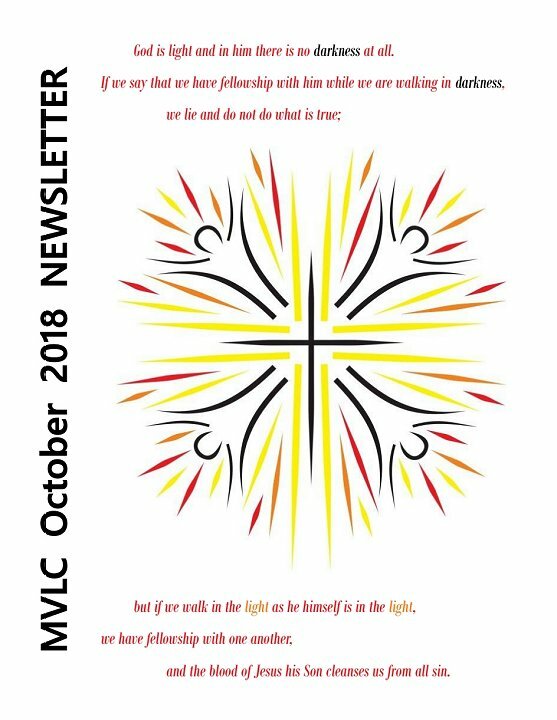 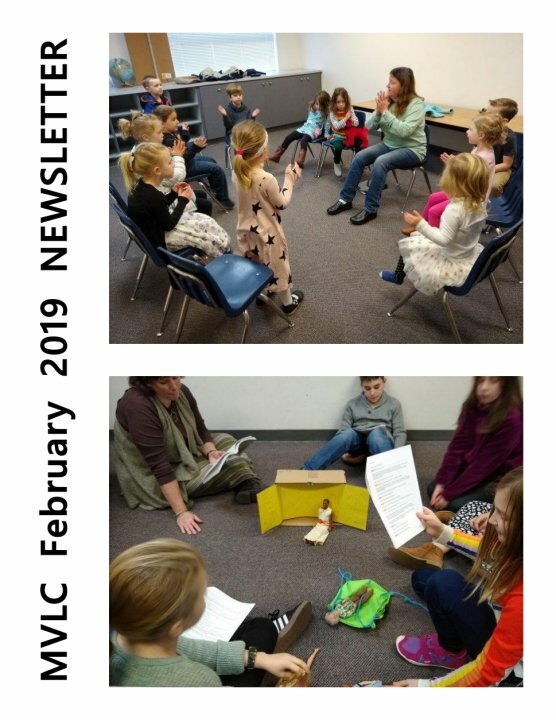 The February 2019 MVLC newsletter is now available in hard copy in the Gathering Space, Church Office, and Education Building. 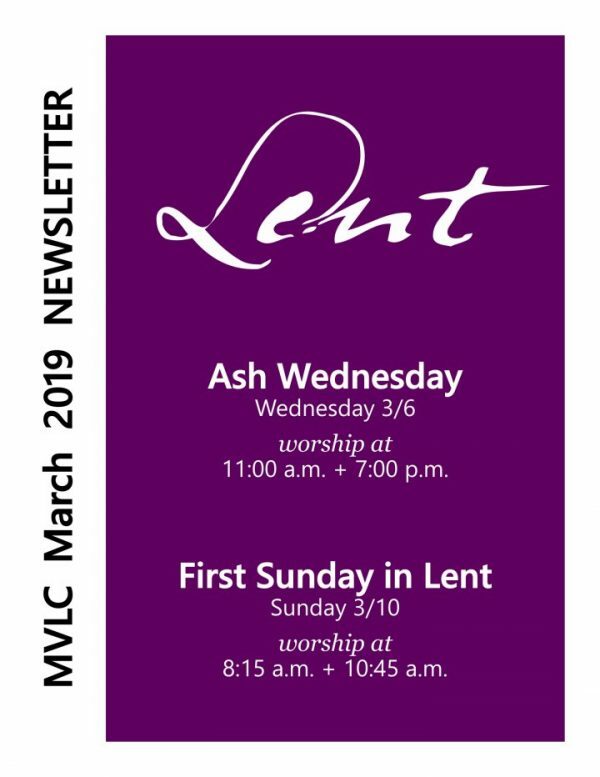 It is available online at www.mtviewlutheran.org/february2019newsletter.pdf. 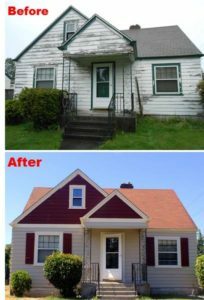 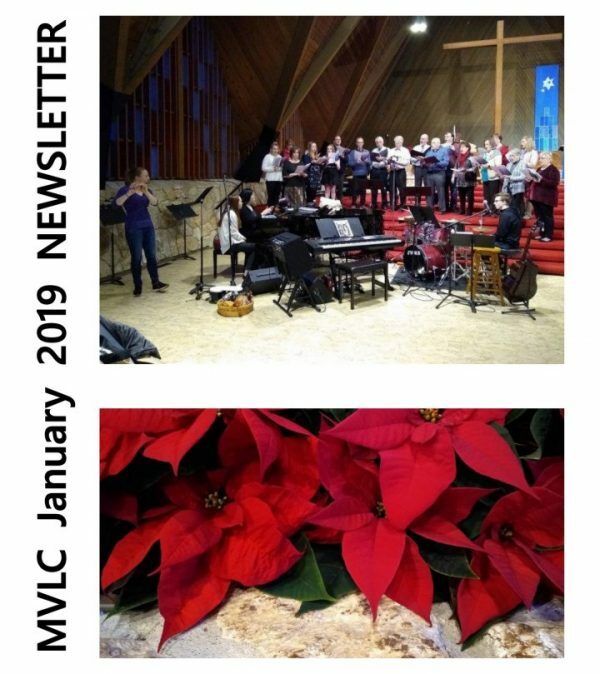 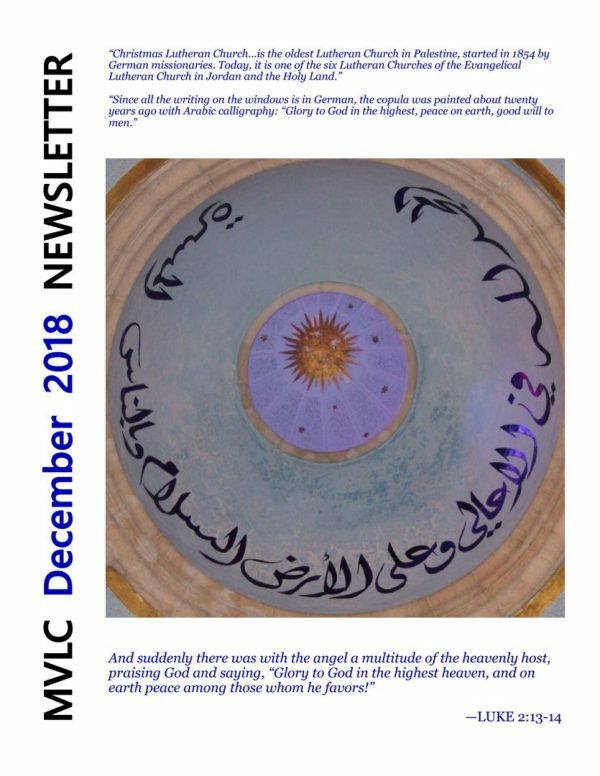 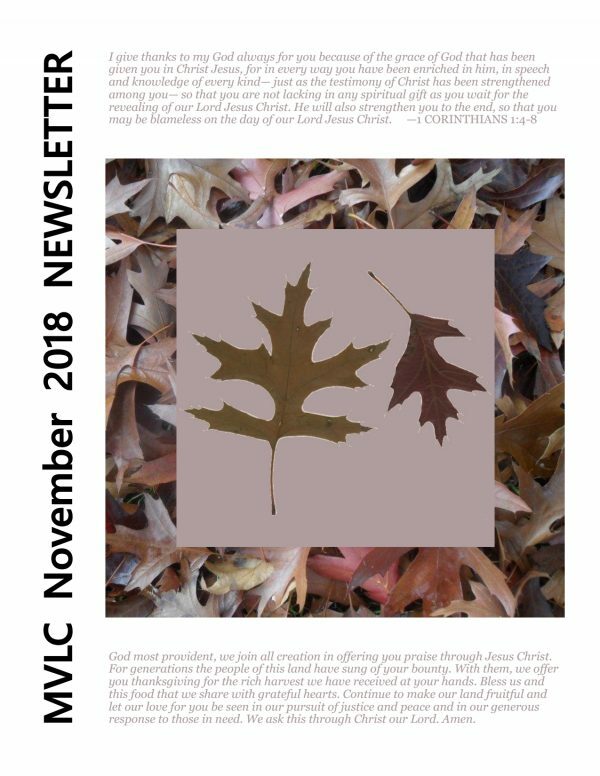 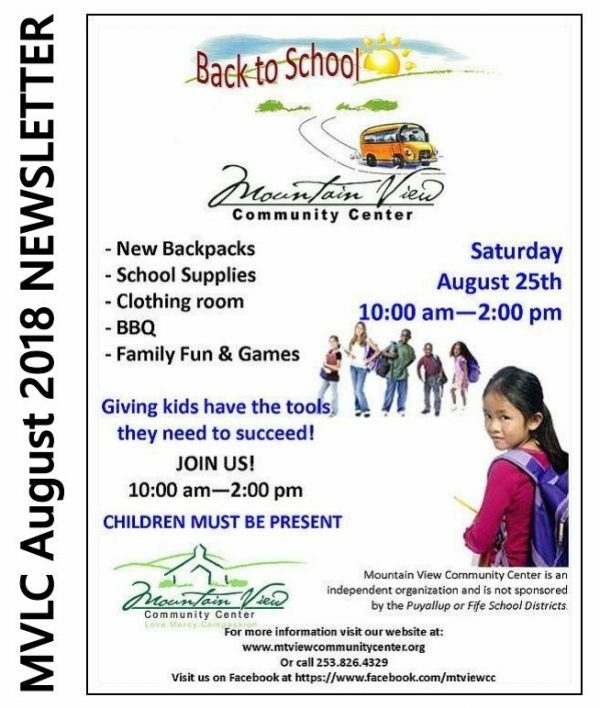 The January 2019 MVLC newsletter is now available in hard copy in the Gathering Space, Church Office, and Education Building. 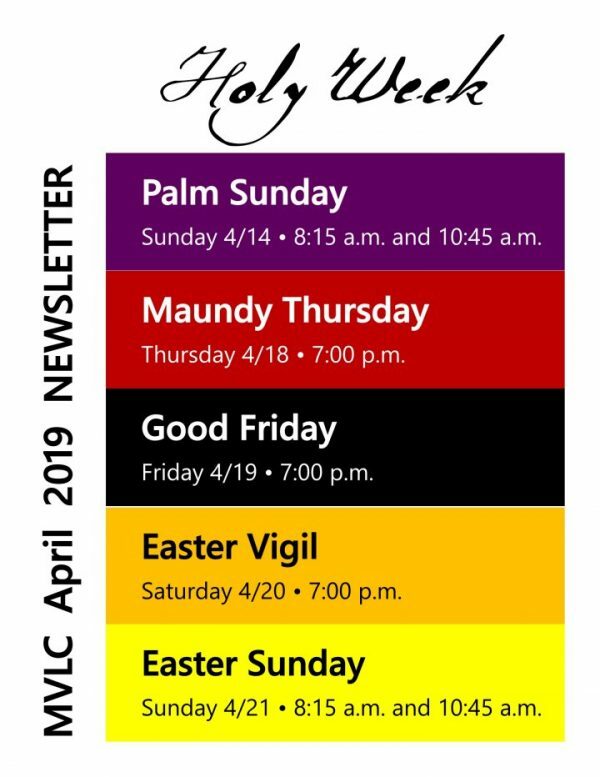 It is available online at www.mtviewlutheran.org/january2019newsletter.pdf.